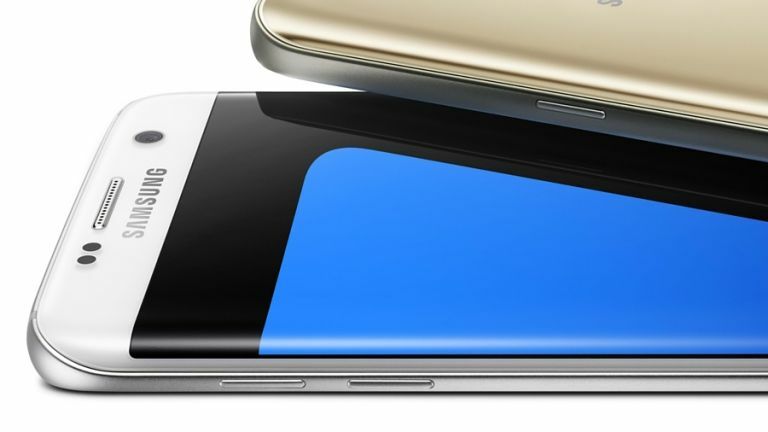 The Samsung Galaxy S7 Edge is bigger and better than the Galaxy S6 Edge, and there's plenty of reasons to choose it over the standard Galaxy S7, too, even now in 2019. Yes, it isn't technically as powerful as the Samsung Galaxy S8 or Samsung Galaxy S9, and the Samsung Galaxy S10 is getting a lot of attention now, but the S7 Edge still has got plenty of potency and that design is a classic. So slim and sleek. On this page we've listed all of the best Samsung Galaxy S7 Edge deals going this Black Friday so that you can easily find the best option for you. There are so many deals out there that it's easy to get a little overwhelmed, but we've done the legwork for you here so have a browse and go for the one that sounds right for your data needs and budget. In our S7 Edge review we said: "Whether you value the premium glass and aluminium chassis, the high-end specs, or the outstanding camera. This smartphone has it all. "Expandable storage and waterproofing, back from the S5, are also big bonuses, and all of this shows that Samsung has really listened to customer complaints about the S6 (which is really quite refreshing). "It's not perfect - the casing is a fingerprint magnet and TouchWiz still isn't perfect. But the pros far outweigh the cons.When it comes down to it: the Samsung Galaxy S7 Edge is the best smartphone you can buy right now. You can also search for one that suits you using our handy little deal finder below.